At My Favourite Cottages we have a fantastic range of holiday cottages on Exmoor, from large group friendly holiday homes in the heart of the National Park closer to the Somerset coast to secluded family and couple friendly cottages with breath-taking views. Nestled on both the North Devon and Somerset coasts, this unique expanse boasting rugged open moors, deep wooded valleys, secluded coves, historic sites, legends and myths, plus plenty of family attractions offers so much for a Exmoor holiday. Recognised as a designated Dark Sky Reserve (proudly the first one in Europe), it's also a great place to gaze at the stars without light pollution. 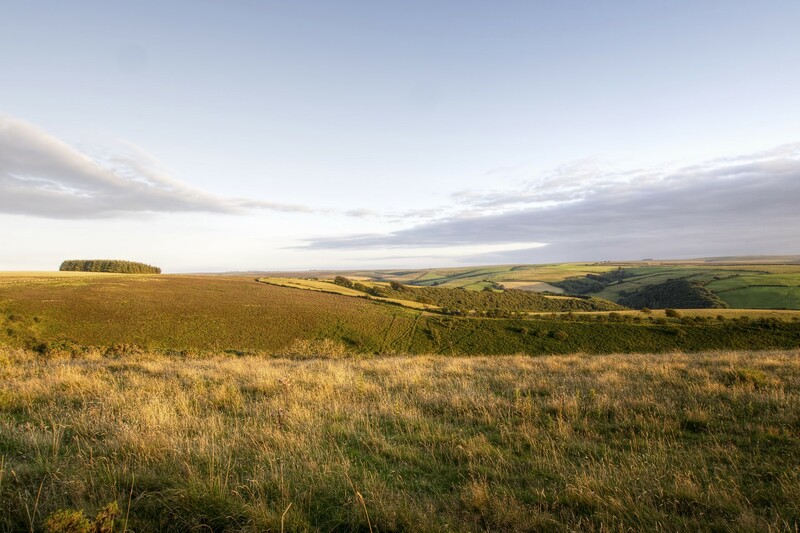 All our Exmoor self-catering cottages are ideally located to make the most of the spectacular natural scenery that the National Park has to offer, whether you fancy exploring Exmoor by foot, bike or horse right from the doorstep of your Exmoor cottage. With such good access to excellent walks, all our Exmoor properties welcome dogs so there is no need to leave your four-legged friends at home. After all, surely they deserve a holiday too. The cottages at Leys Cottages, just outside the pretty Exmoor village of Withypool also offer stabling for those guests looking to bring their own horse and enjoy the unforgettable experience of exploring Exmoor on horseback.